Gardening, baking, and making things have always been part of people’s lives; whether out of necessity or invention. These domestic arts are great fun, and social too, thanks to the proliferation of garden shows around the nation.  Our district has the Waimate Garden and Craft Show, held each February, where locals showcase their produce, baking, crafts, and photography. Show president Lindsey Willoughby says although people are competing for points and trophies, what’s more important is the social connection, and sharing knowledge and ideas. All age groups are catered for, and this year they’ve re-instated the George Dash Memorial Cup for the most points won by a primary school age competitor. Lindsey and the committee would love to see more competitors; and she says all are welcome to compete, or come along and see the displays. Show vice-president Lex Young has a massive vegetable garden at Studholme. It’s on some of the best dirt in New Zealand in an area famous for its grain crops. Lex, a retired farmer and high country musterer, sells produce and flowers at the Waimate Community Market. He began growing gladioli in 1994, and first heard about the plants when he was mustering in the Mackenzie Country as a young man. Lex says the best fertiliser for a garden is the gardener’s footprints. His other advice for new gardeners is to just get on with growing things, and not worry too much about landscaping. Lex has propagated hundreds of gladiolus. Every year there’s something new, based on what the bees breed, and what he selects. He moved to Waimate district ten years ago. Waimate Garden and Craft Show - Knox Centennial Hall, February 2 2019. More information - if you’d like more info about the Waimate Garden and Craft Show, or you’d like to visit Lex’s garden, you can phone him on 689 9110; or email the committee here.